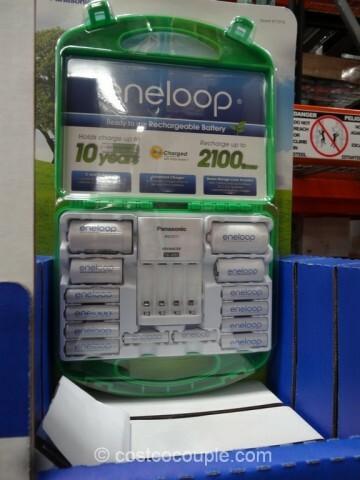 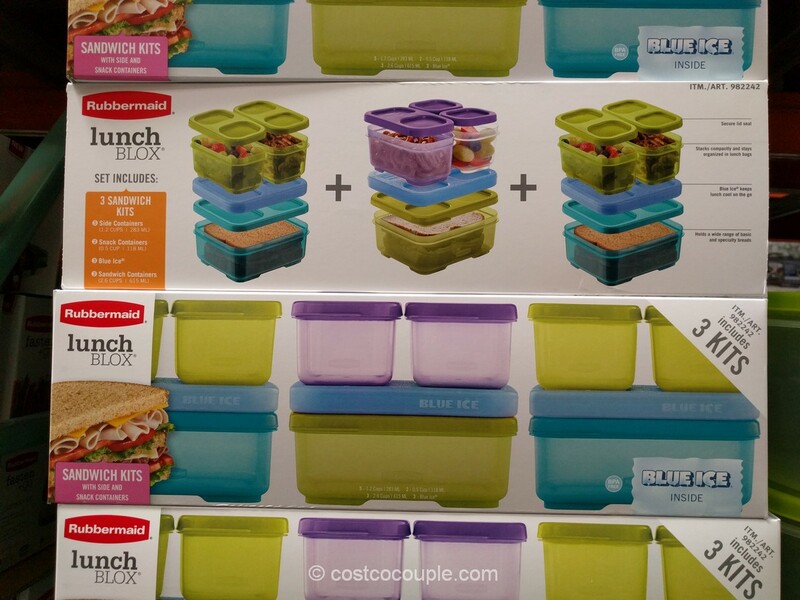 There’s a new Panasonic Eneloop Rechargeable Batteries set available at Costco. 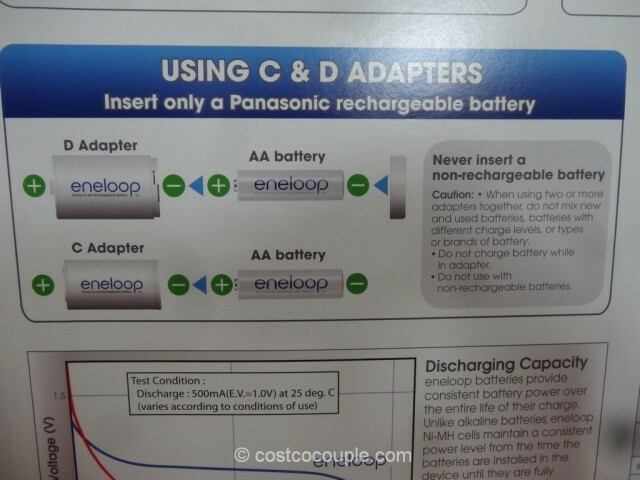 We haven’t seen this in a while but this set offers the C and D Adapters that can be used with the AA batteries. 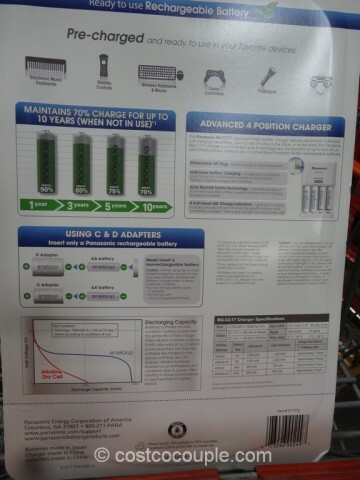 The large C and D batteries are not that commonly used but we have at least 2 items in the house that use them. 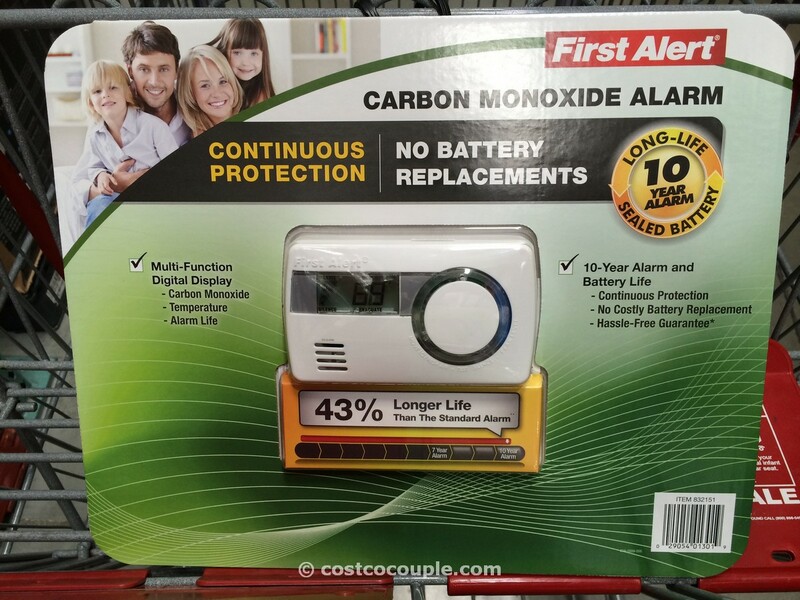 One is the motion sensor trash can and the other is the GE lantern. 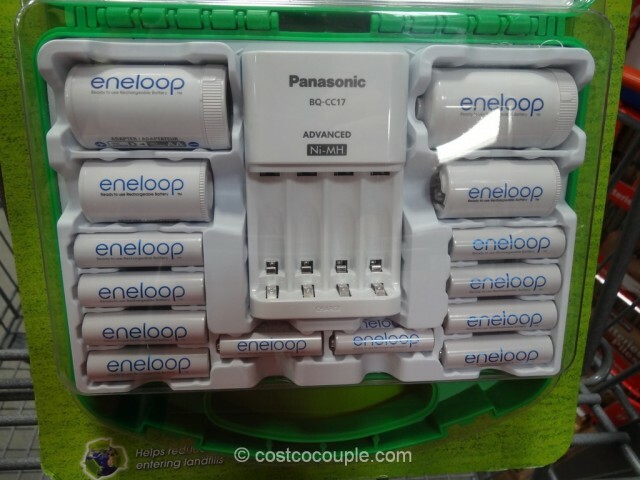 So instead of having to purchase the larger batteries, if you have this set, you can place the rechargeable AA battery in the C or D Adapter and then use that in the appliance. 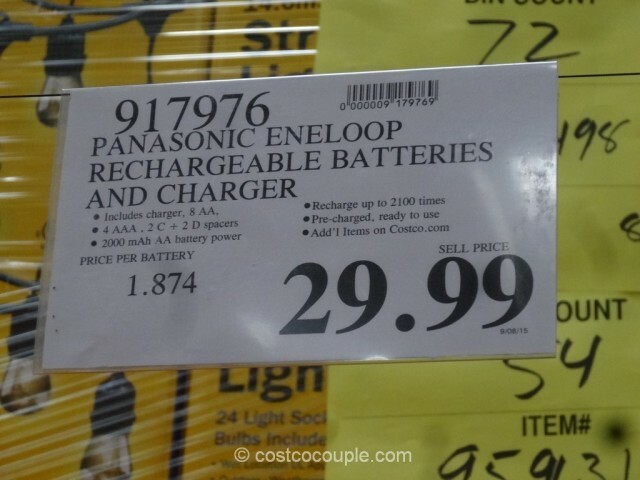 The Panasonic Eneloop Rechargeable Batteries set is priced at $29.99.